There are people you learn about who you may admire from afar as they inspire you by their story or with the work that they do. 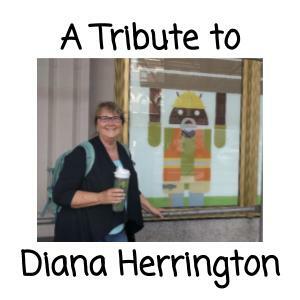 Diana Herrington was a dedicated educator who valued student centered learning, shared her wealth of knowledge, and was recognized with many honorable awards for her innovative teaching. I was saddened and shocked to learn of Diana’s recent passing, as she was one of those people who inspired me from afar. I first learned about Diana through Alice Keeler, who shared many stories and ideas that she and Diana shared and collaborated about. 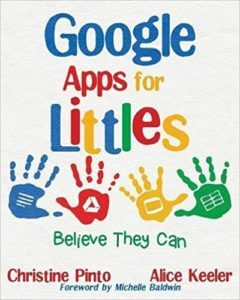 Alice and Diana wrote the book “Teaching Math with Google Apps: 50 G Suite Activities.” I am still going through the book, but have already collected many authentic ideas to get my students involved with math in meaningful ways. I know that Diana was a humble educator who touched the lives of many students and inspired many educators. Diana will continue to live through the lives of those she impacted and her legacy will carry on. Diana dreamed of creating a scholarship fund to encourage students to go into STEM fields. 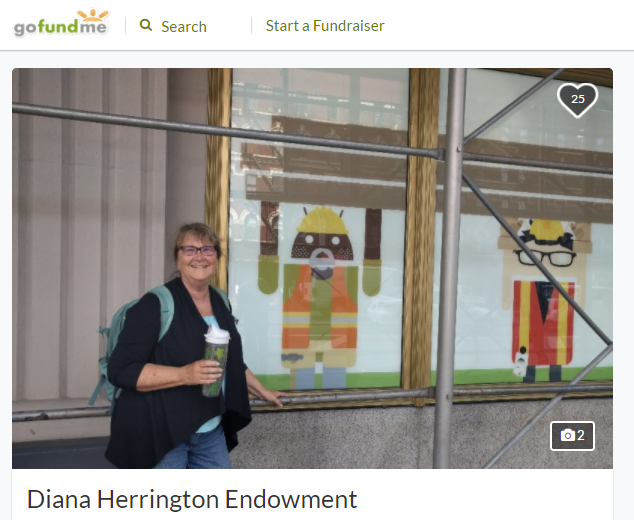 A fundraiser has been put together to collect funds that will go toward an endowment at California State University Fresno for students who want to teach math. Please join me in contributing to the endowment to help Diana’s dream come true. 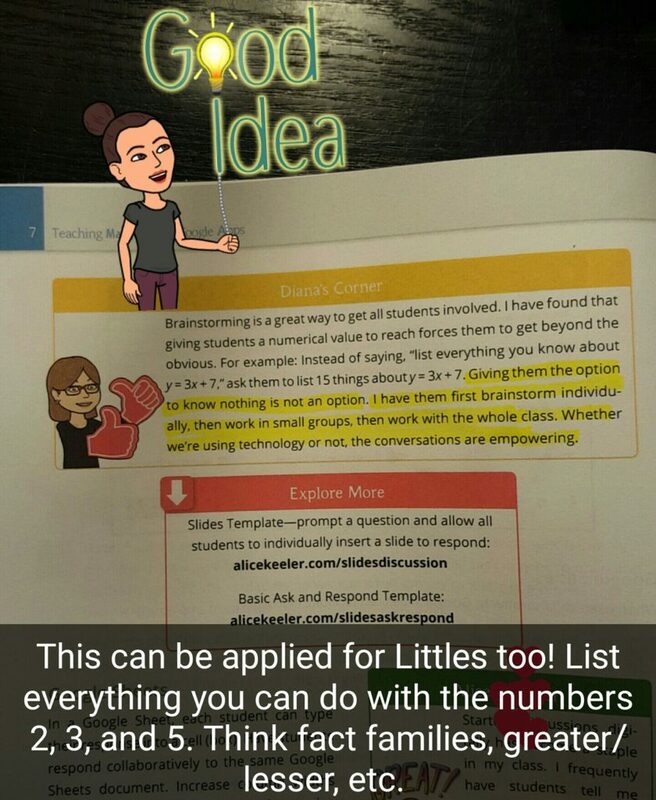 This entry was posted in Math, Tribute by Christine Pinto. Bookmark the permalink.